Why VAIS Satellite Radio Adapter Kits? Why are VAIS Technology satellite radio adapter kits the best way to add SiriusXM® to your vehicle’s entertainment system? 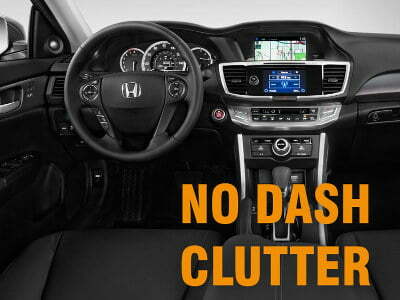 You’ll enjoy static-free, maximum sound quality and your dash remains clean – no wires. And a VAIS adapter kit works through steering wheel stereo controls and other factory controls. This seamless kit is an affordable way to get the same high quality experience that would enjoy if you purchased a car with satellite radio. Let’s get something straight: Mounting a satellite radio adapter to your dash, running a bunch of wires around your interior, and broadcasting your very own FM radio station makes zero sense. 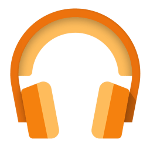 With VAIS, you can have satellite radio on your factory stereo system without a bunch of wires and clutter. VAIS Technology satellite radio adapters work with your factory radio. When you want to change the satellite radio station, you just use the button on the stereo. No more stretching to reach the dash mounted tuning box or looking away from the road to find the right button. In fact, if your original stereo set-up includes steering wheel audio controls, our products adapt to that, too. VAIS Technology satellite radio adapter kits do not require an FM modulator. This is good. FM transmitters can significantly degrade the clear, crisp sound quality of your satellite radio signal. Not to mention, if you’ve ever used an FM transmitter in your car, you know how difficult tuning and interference problems can be. Our kits integrate with your factory stereo and allow you to retain all of your factory installed components. 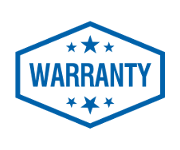 There’s no additional hardware to mount or other drastic changes that will affect your vehicle warranty. Also, every VAIS satellite radio adapter kit comes with a 1-year standard warranty.